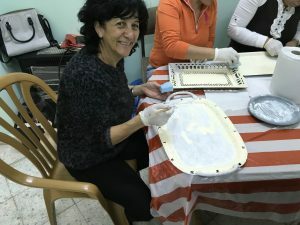 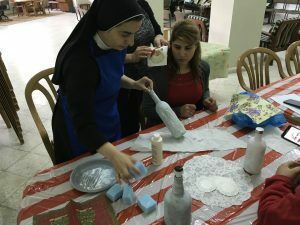 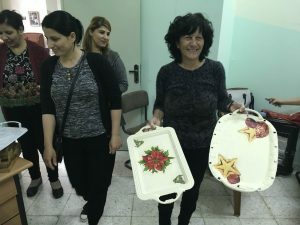 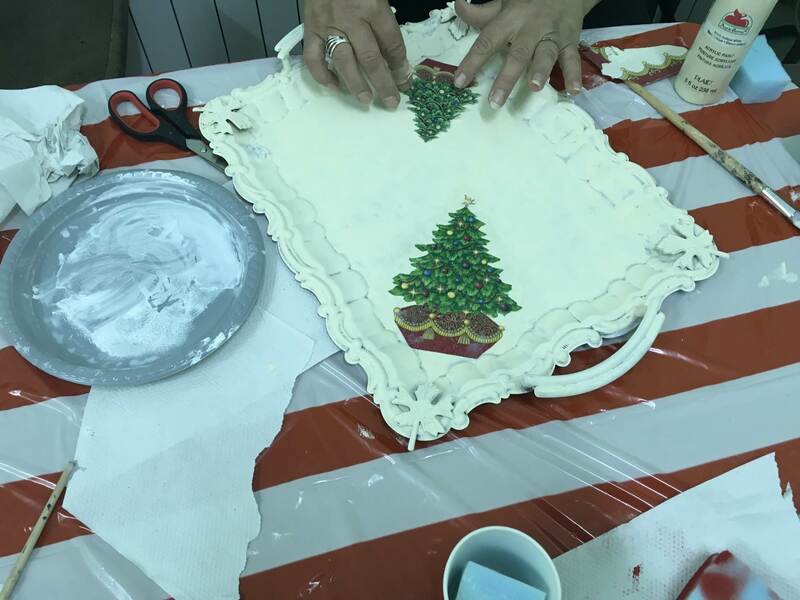 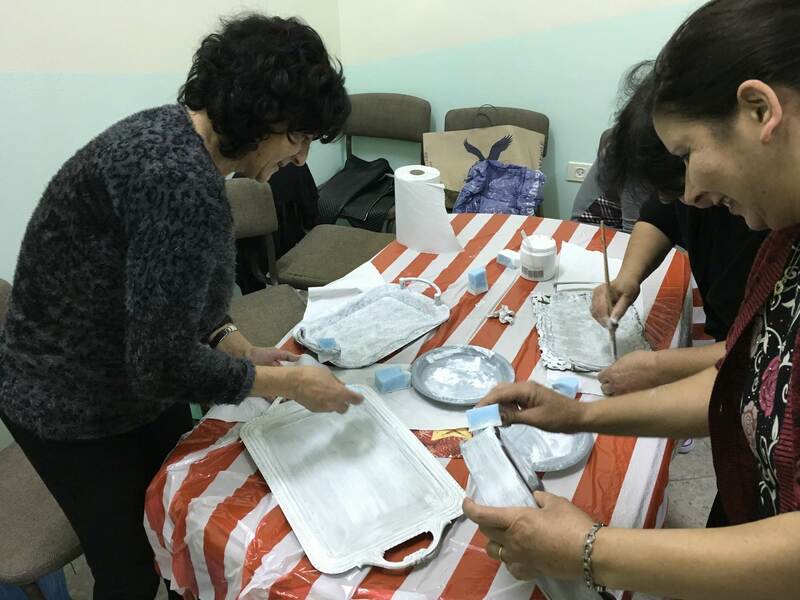 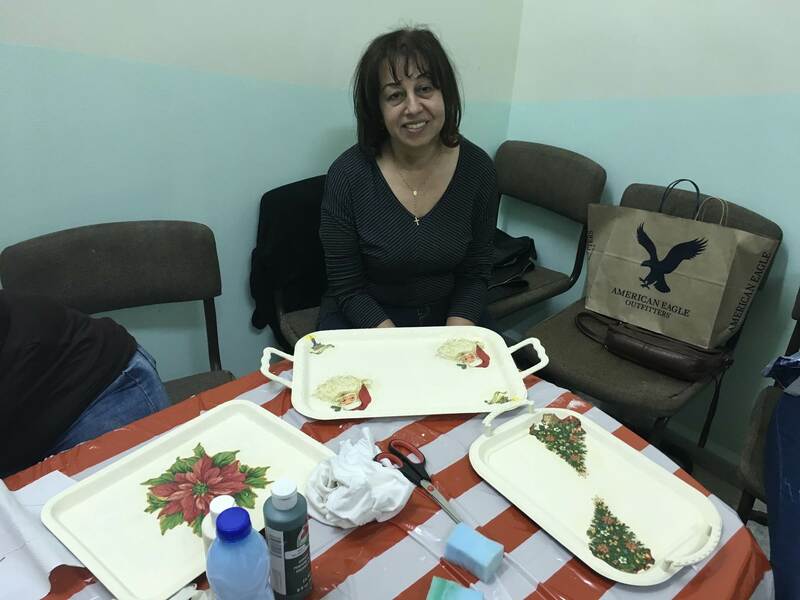 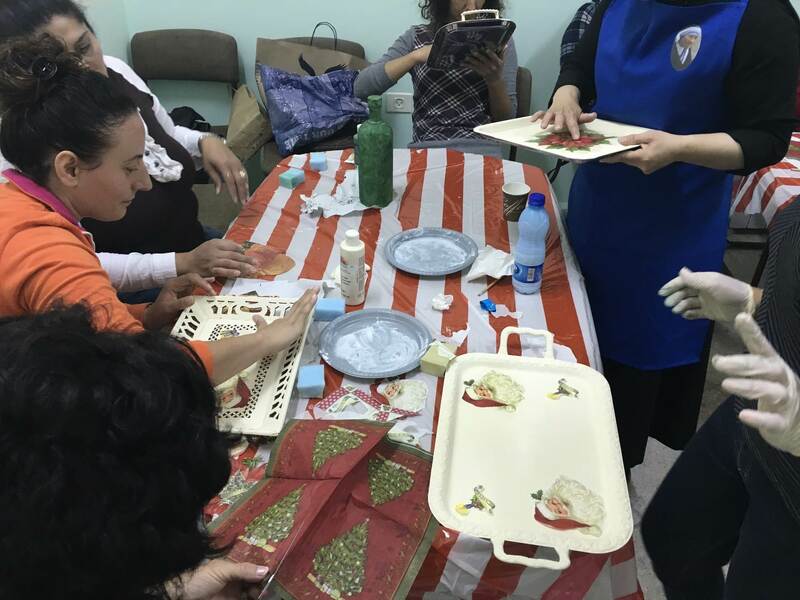 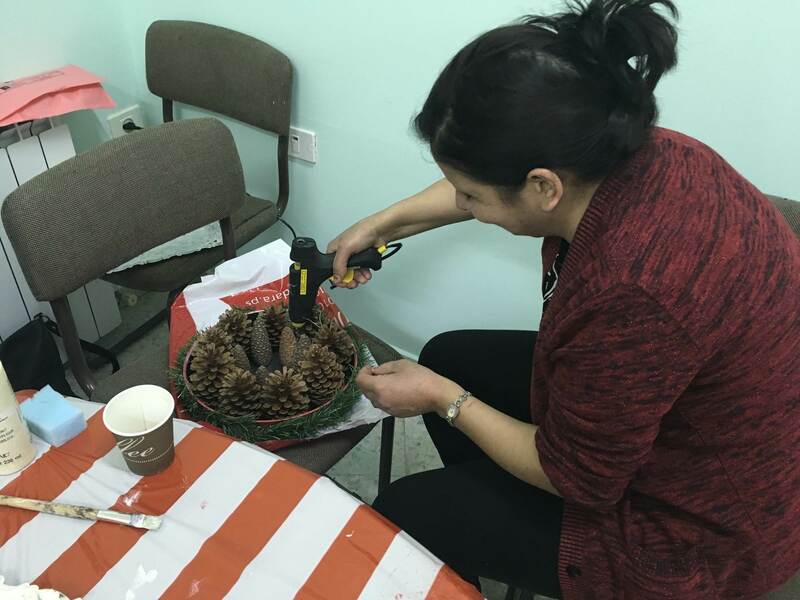 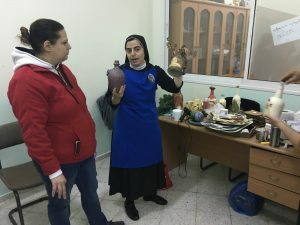 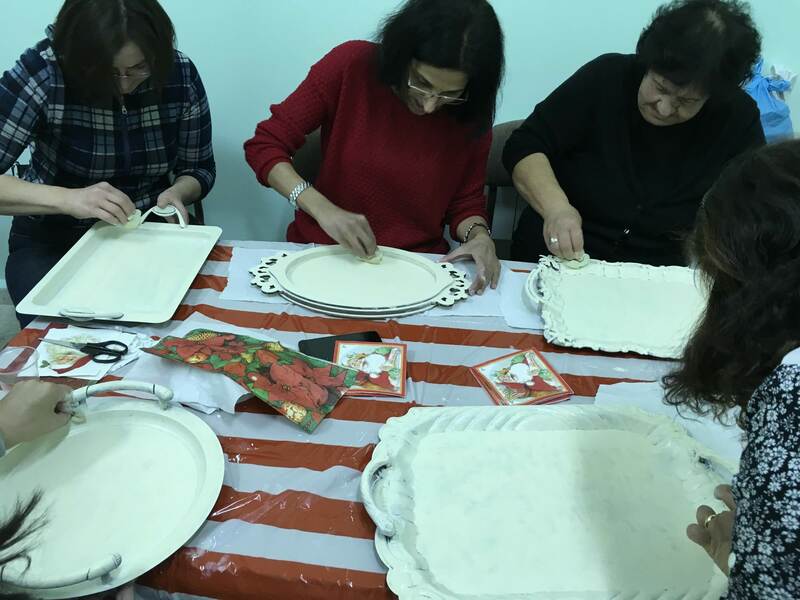 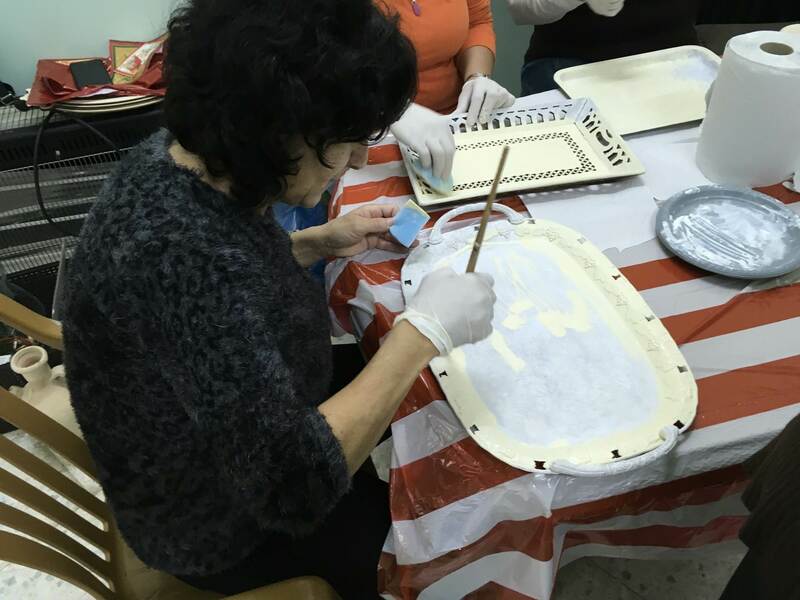 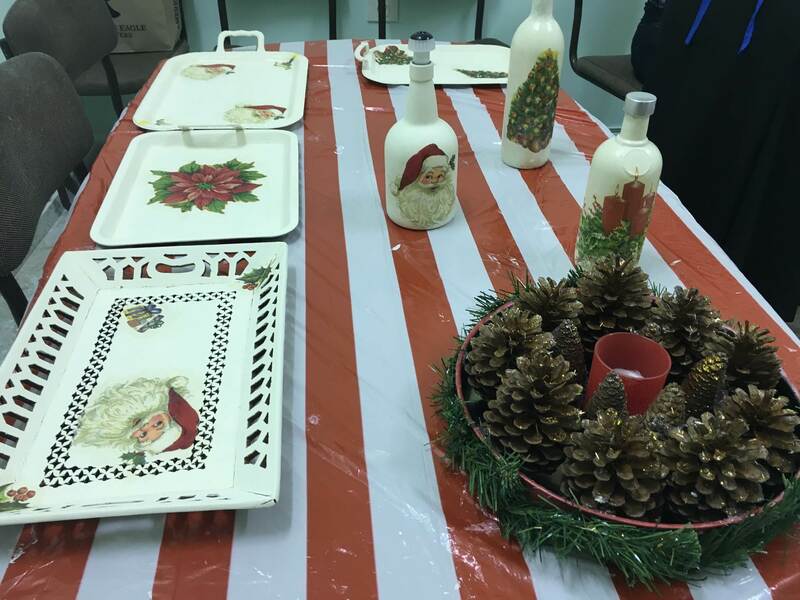 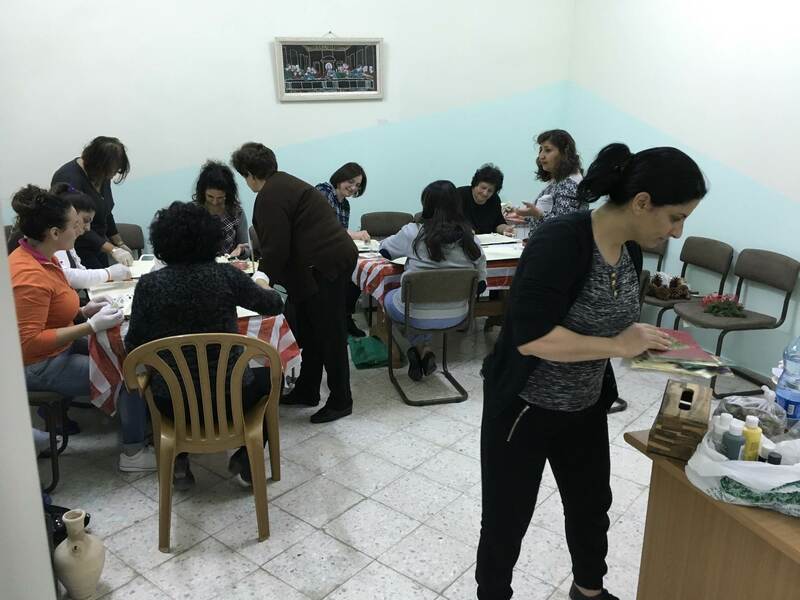 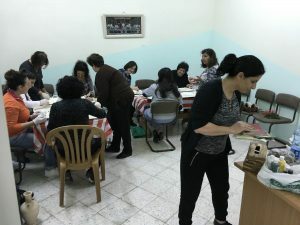 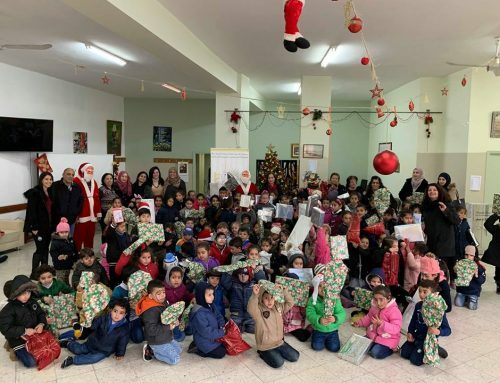 Birzeit, Palestine—The Birzeit Social Development and Cultural Center (BSCC), a project of the Holy Land Christian Ecumenical Foundation (HCEF), recently launched a new art course for women that seeks to help community members engage their creative spirit while enhancing environmental awareness. 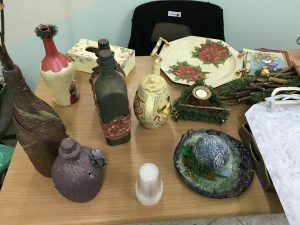 The course, which will be offered every Monday, uses recycled materials to create interesting works of art while communicating an important message about waste management and recycling. 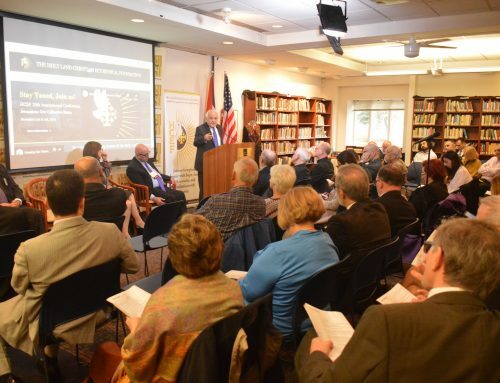 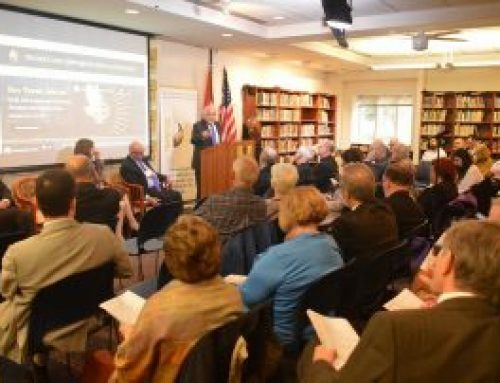 The course will be generously offered by Sister Henriette Mansour.